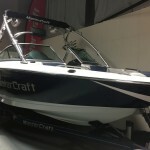 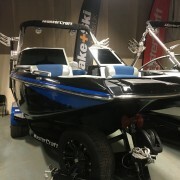 The MasterCraft X-25 was launched in 2010 and very quickly cemented itself as the best selling product in the range.. With its Out the Box Wakeboard and Surf Wakes being some of the best in the world, an interior and ride that defies it’s 21 feet 6 inch size, and nimble handling that makes the boat feel smaller are probably some of the reasons why!! 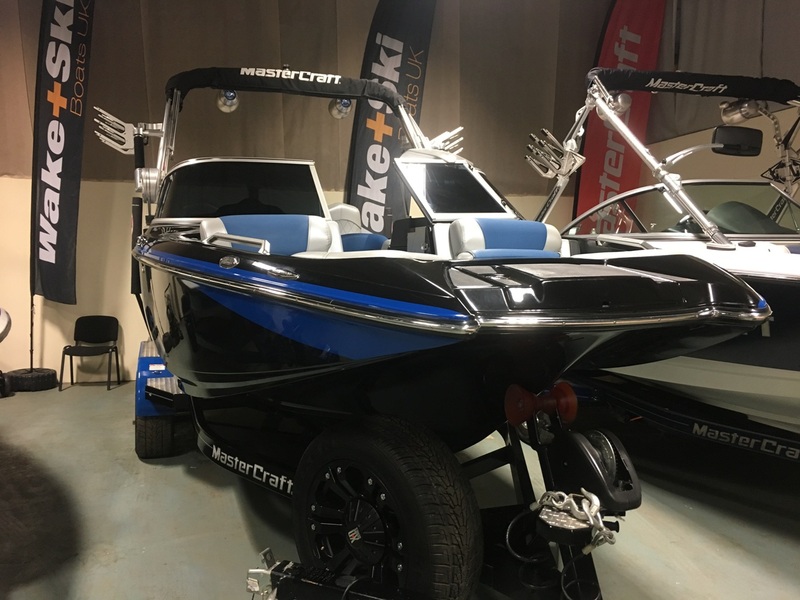 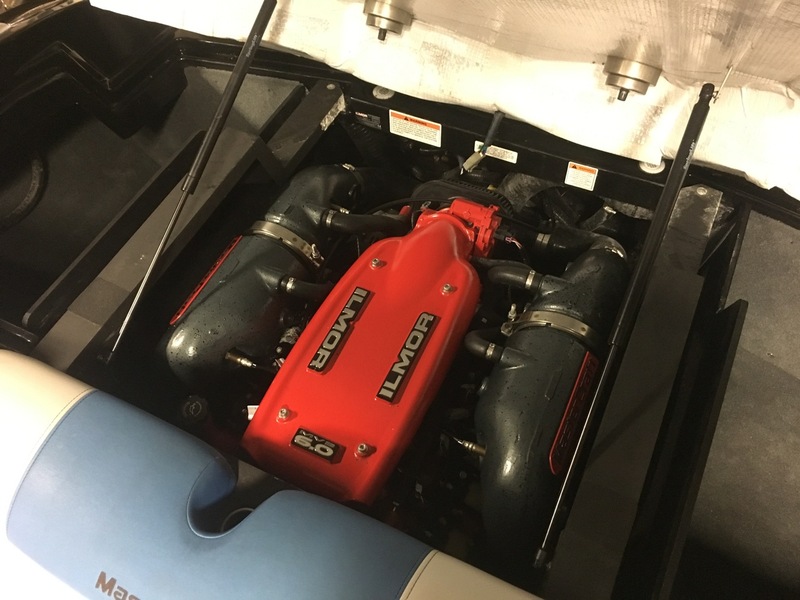 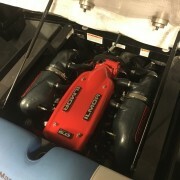 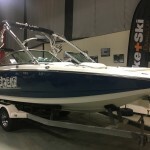 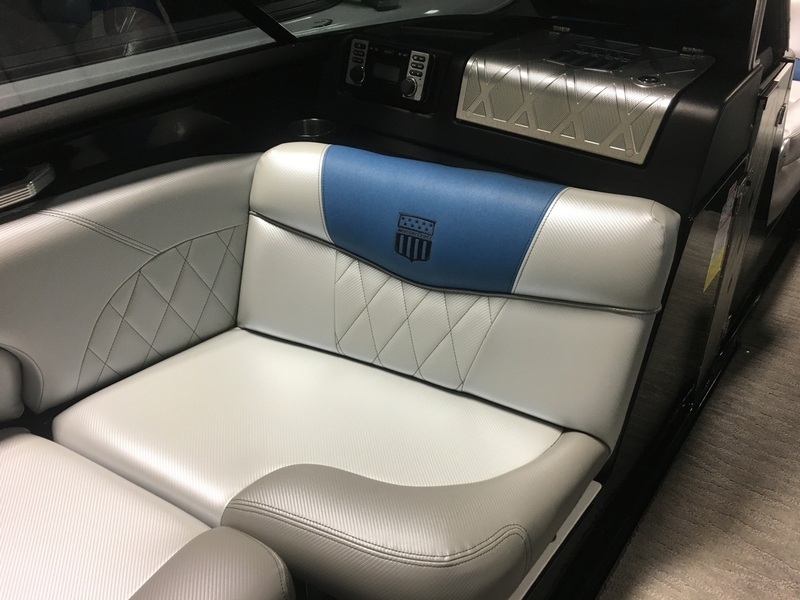 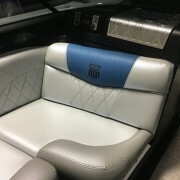 This is a very clean low hour 2013 Boat in stunning colours spec and condition. 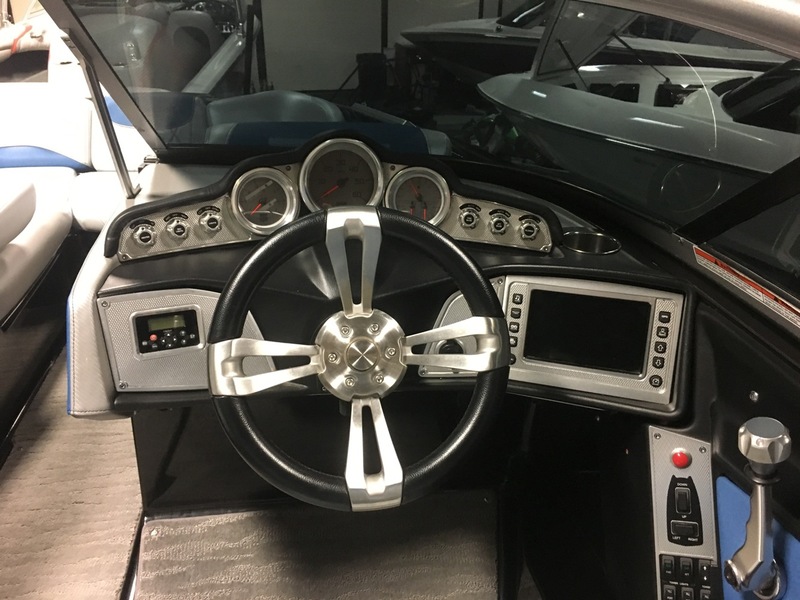 With the 6.0 Litre Ilmor engine, Full convenience package, including touch screen controls at your finger tips. 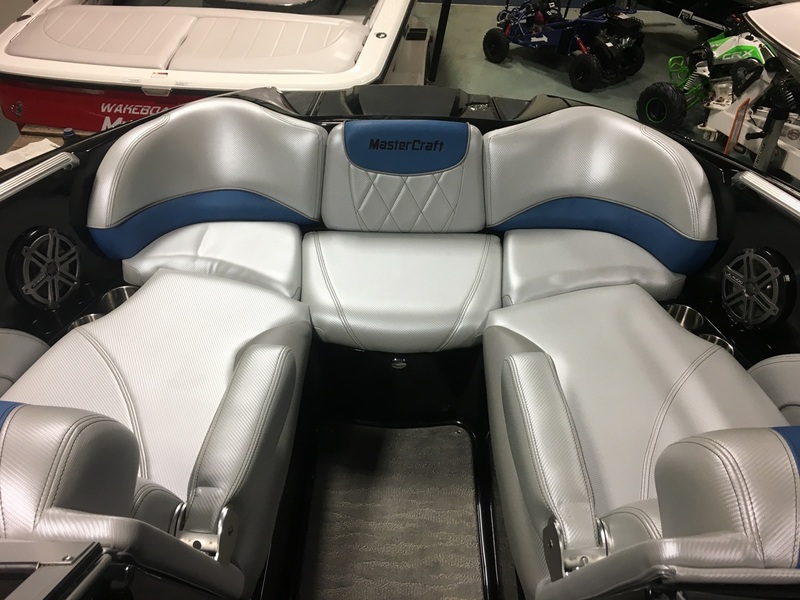 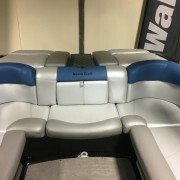 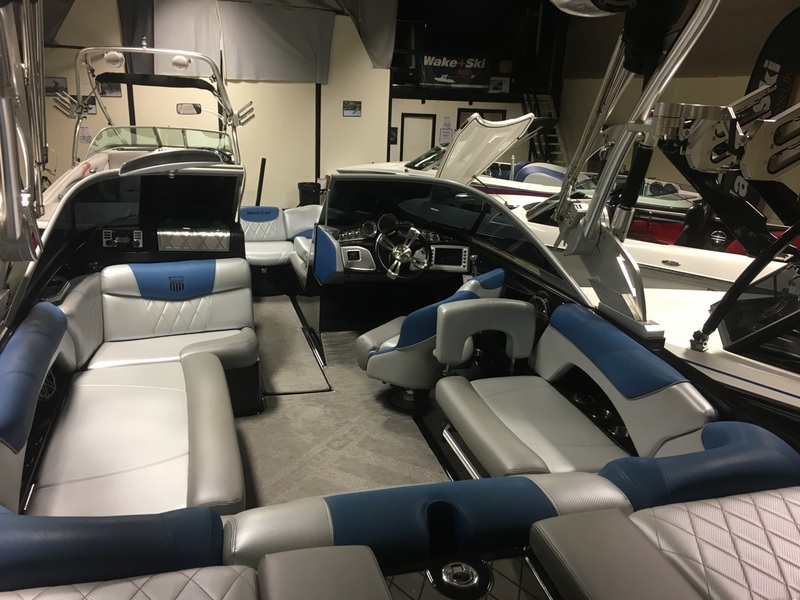 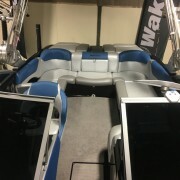 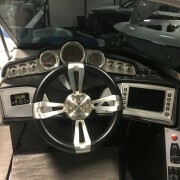 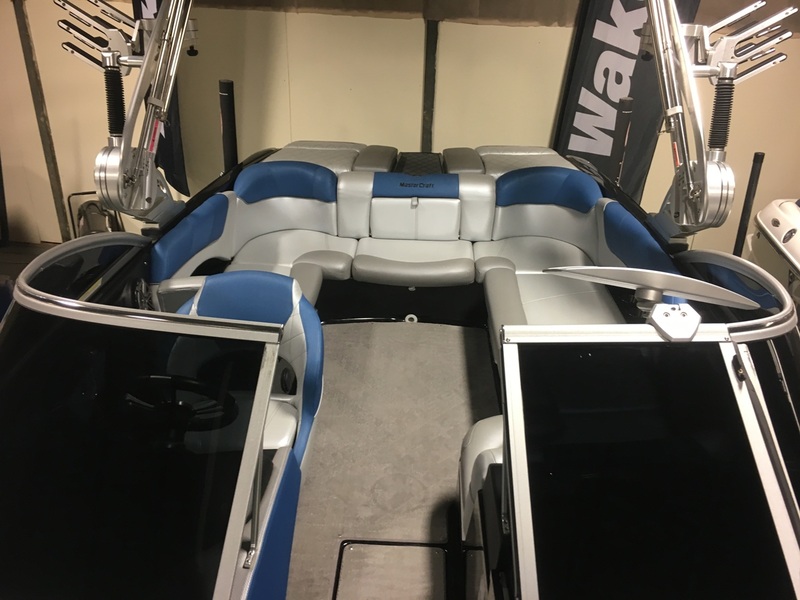 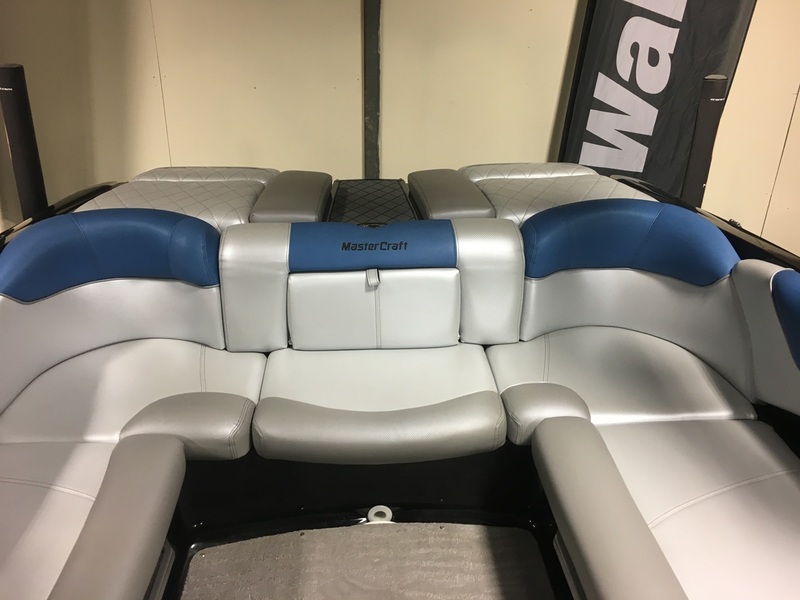 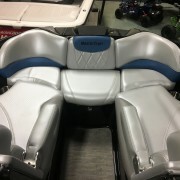 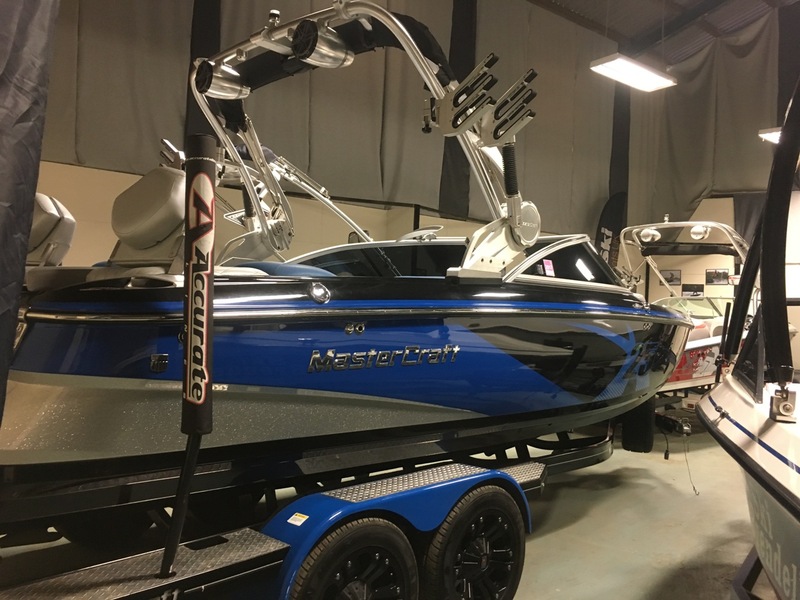 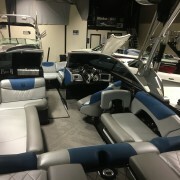 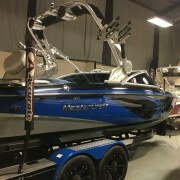 Full Ballast, Bimini, Zero Off, Cover, Tower Speakers, Heater Etc.. Its a must see head turner.